Salary: £38,896 to £55,389 per annum, depending on experience. 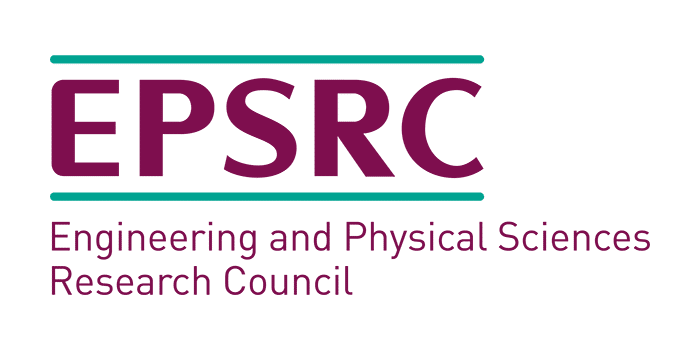 The UK Regenerative Medicine Platform (UKRMP) is seeking to appoint six RCUK Innovation/Rutherford Fund Fellowships at a level of £600,000 over three years. 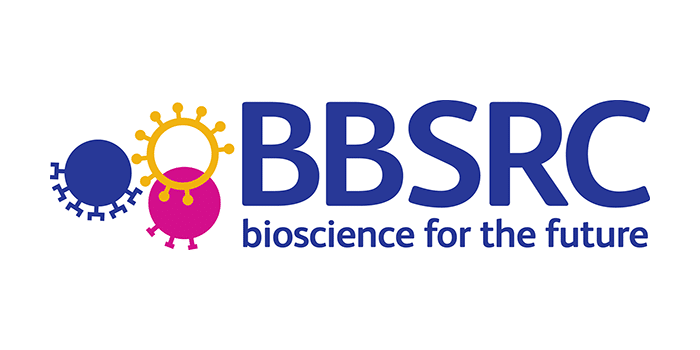 The aim of these Fellowships is to develop talented individuals that can underpin future industry growth and productivity, within the context of excellence in Regenerative Medicine. Opportunities to develop industry collaborations or placements through these Fellowships should be pursued where appropriate, although this is not a requirement for these awards. UKRMP was established in 2013 with the goals of: establishing interdisciplinary research hubs with the critical mass and expertise to address the key knowledge-gaps in the translation of stem cell and regenerative biology towards application; providing the novel tools, platform technologies and engineering solutions needed for therapeutic development; creating a world-leading and fully connected national programme to pull through excellent discovery science in support of the commercial development and clinical delivery of regenerative medicine products. The funding for these mid-career fellowship opportunities is part of a £4.7bn National Productivity Investment Fund investment in science, research and innovation originally announced in the 2016 Autumn Statement. This funding is targeted at supporting the high-skilled research talent required for a growing, innovative economy. The six Fellowships will be evenly split across the three thematic areas listed above. The Fellowship will enable appointees to establish their own research programme at their chosen institution, with the expectation that research interests complement the UKRMP Hub with which they interact. Candidates are required to have the support of an academic sponsor at their chosen institution and should obtain a letter of support prior to submitting their application. Please note that the successful candidates must be in post by 1st May 2018 at the latest. These prestigious awards will provide salary support (36 months), covering both clinical and non-clinical trainees and including opportunities for technical specialists/technologists outside of the traditional academic PI track. MRC Terms and Conditions apply. 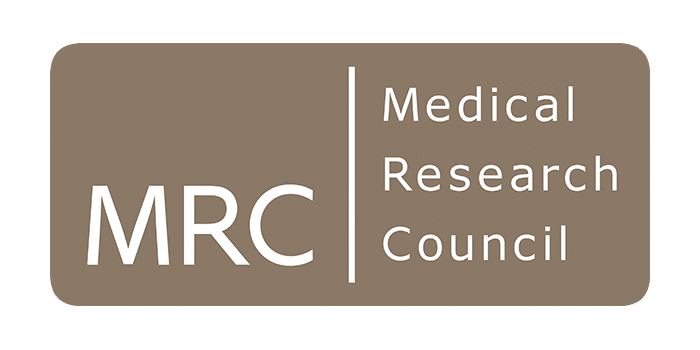 Following successful interview, selected candidates must submit an abstract of their proposal, their contact and nationality details and the costings associated with their Fellowship to the MRC; in order to deliver the BEIS reporting requirement associated with this funding. The NPIF Fellowship call will be available on Je-S for submission of these details and following this, a Je-S generated offer letter will then be issued to award the funding. UKRMP and its associated institutions are committed to being equal opportunities employers. We welcome applications from everyone irrespective of gender or ethnic group. As women and members of ethnic minorities are currently under-represented in posts at this level we particularly encourage applications from members of these groups.